Customer service surveys have shown time and again that businesses which provide a phone number to call them on are trusted more. 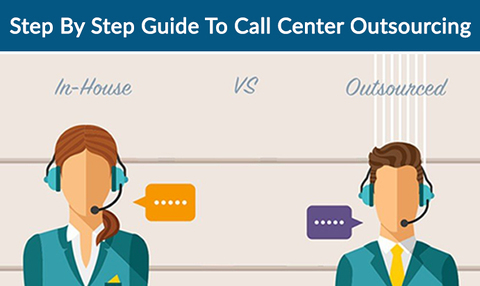 With the outsourcing of call centers becoming easier and more affordable, even small businesses can now setup multilingual virtual call center, making it easier for their customers to contact them. Grupo Noa International has been in the business of providing inbound & outbound call center service for businesses since 2007. They have experienced calling agents in over 29 countries, which can enable you to create a customer center business very quickly and at an affordable cost. The process to get your own multilingual call center is easy now, why not get in touch at Grupo Noa International?